Collected for specified, explicit and legitimate purposes and not further processed for other purposes incompatible with those purposes. Adequate, relevant and limited to what is necessary in relation to the purposes for which data is processed. Kept in a form that permits identification of data subjects for you and your family for no longer than is necessary for the purposes for which the personal data is processed. Processed in a way that ensures appropriate security of the personal data including protection against unauthorised or unlawful processing and against accidental loss, destruction or damage, using appropriate technical or organisational measures. 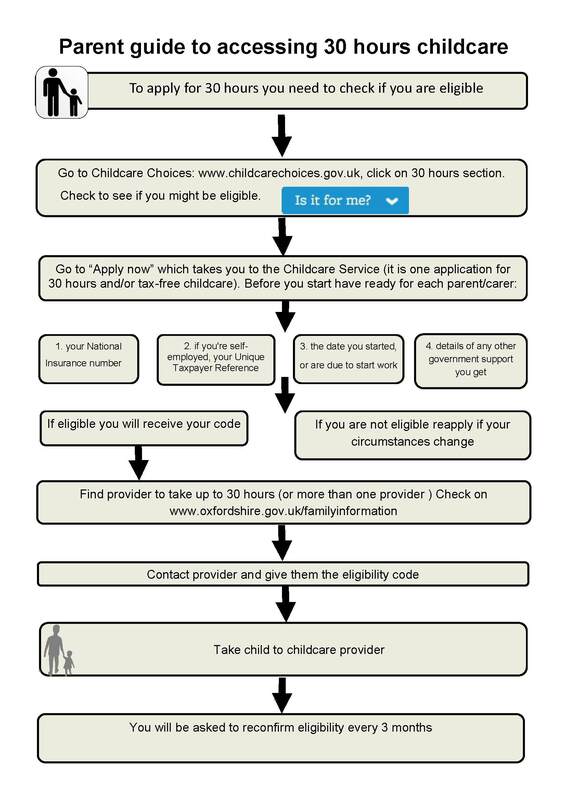 When you register your child with us we will provide you with a privacy notice that gives you further details of how we fulfil our obligations with regard to your data. Parents wishing to drop off and collect their children by car can request a special parking permit from Rainbow Pre-School to park in the supermarket car park across the road from the Bull Croft Park entrance. EasyFundraising provide a FREE service where you can shop with your favourite online stores and at no extra cost and raise funds for Rainbow Pre-School. You still shop directly with each retailer as you would normally, but simply by using the links from the EasyFundraising web site first, each purchase you make will generate a cashback donation to Rainbow Pre-School. You can also order name labels on My Nametags to help us raise funds.